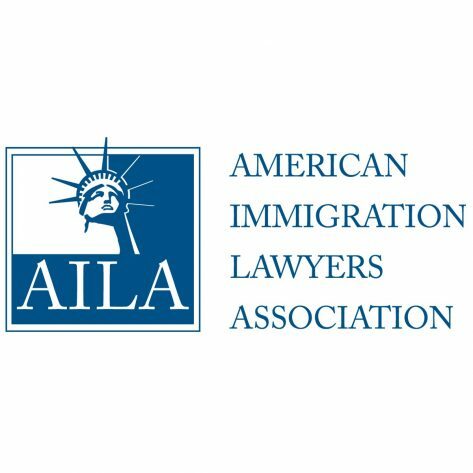 Firm partner, H. Ronald Klasko, will be speaking on a panel at the 2018 AILA New England Immigration Conference. He will be a featured speaker on the “Knocking Down the Wall: Administrative Litigation” panel, discussing the most recent immigration litigation developments around the country. You will learn why suing the government in federal court is an efficient (and, sometimes, the only) way of challenging restrictive immigration policies.